Horizon 2 Overhead Projector is engineered to deliver dependable performance and crystal-clear projections. Open head design allows full focal range. 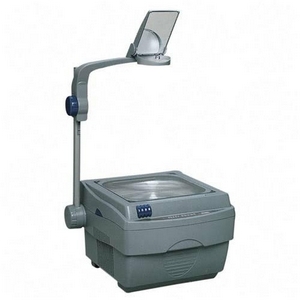 Illumination system projects 2,000 lumens for superior, uniform light output. Stage size is 10" x 10". 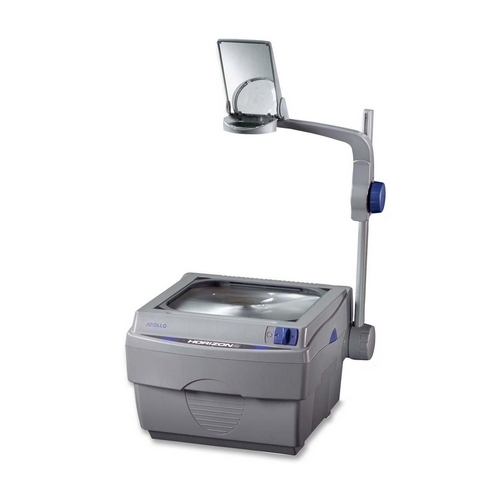 Overhead projector offers a fold-down arm, security lock slot and built-in storage for 15' power cord, projector head and post. UL/CUL approved projector weighs 12 lb.